Every day a new beauty product pops up and makes us curious, but what we fail to do is to get over the hype and actually know about the products we are using. The everlasting lust for fair skin has blinded many of us in this regards on multiple occasions and a current event reminded me how desperate women can get which leads to easily fooling them as well. One thing I have learnt, and grateful for, is to always know what I am eating,or using as a product. From preserved food, candies, mix drinks,shampoo, lipstick, creams, and the list is obviously never ending. However, I don't get paranoid, just enlightened. I believe that many things in balanced amounts and proportions are not harmful unless they exceed a limit in some way. As a beauty blogger I am always asked about why I still use products with harmful ingredients. My simple reply is "Know HOW MUCH of a certain ingredient is harmful and then use accordingly". I will take MERCURY as case in point. I don't know how many of you saw that update regarding presence of Mercury in local beauty creams on BBC as well as the Press conference held by Masarrat Misbah recently but it is something we should be aware off. First, let me enlighten you about Mercury. Its a naturally found metallic element, Mercury is generally found at low levels throughout the environment in rocks, sediments, water, and soils. 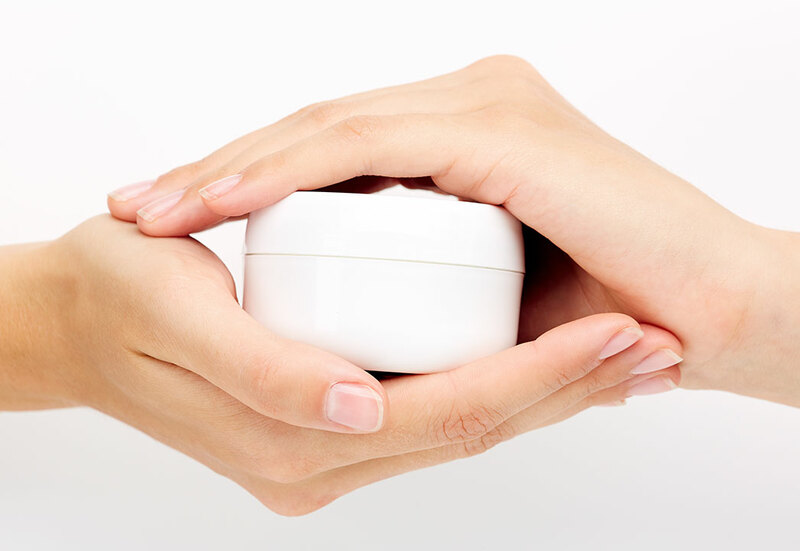 There is no basis for concern by the consumer for the presence of mercury in cosmetic and personal care products purchased in the United States that comply with FDA regulations. The FDA limit of 1 part-per-million of mercury allowed in most cosmetics does not present a risk to health. You also should know that no one uses Mercury unnecessarily, it is used for preservation in harmless cases which is ok to use. HOWEVER, If the amount exceeds in any form it is definitely hazardous and can lead to mercury poisoning. The mercury in higher dosage than allowed can effect the heart, organ damage, cancer as well as cause many other problems. Many local Skin Whitening creams were brought into focus for having high mercury content like Golden Pearl, Faiza Beauty Cream, Face Fresh and many others. Its not about the brands though. Eventhough BBC and Massarat Misbah claim they have proof I suggest be it these creams or any other a lot of people will claim they are good or bad, you need to decided for yourself and check the ingredients. My only suggestion is that if you use any cream which states it has mercury do check with your dermatologist to see if the amount used is safe. ALWAYS do your research after you check the ingredients of the products you use. It is not exactly the ingredient but also HOW MUCH quantity it should be used in as well. I do agree that it is better to use products which don't have harmful products at all, better to be safe than sorry, right? 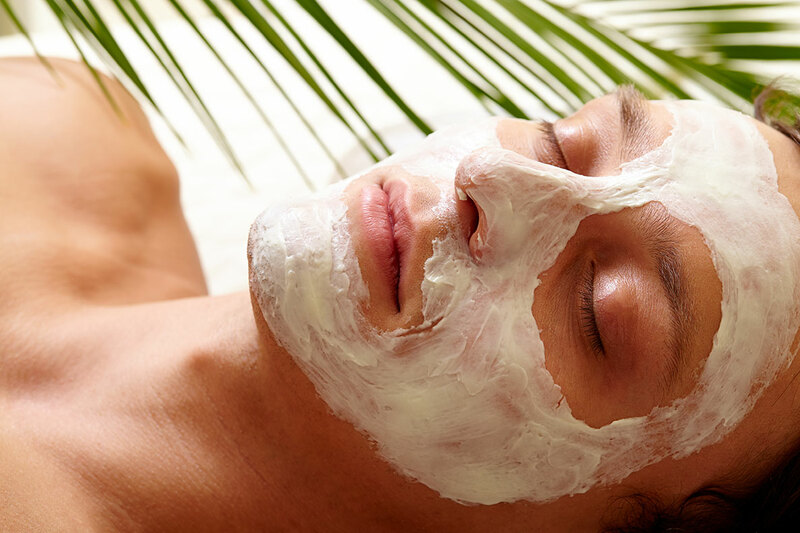 Disclaimer: I have not lab tested any of the creams mentioned myself and the information in this article is as per research from solid resources like BBC. However, the main emphasis is on always checking the ingredients and knowing what you are using.The names of products mentioned are for awareness and you can use them at your own choice or decision.